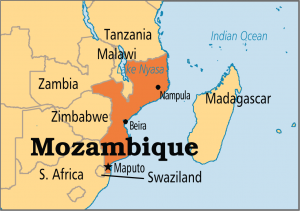 Mozambique (MNN) — The African country of Mozambique is marked with extreme terrain — everything from high plateaus and coastal lowlands to mountains in the west. The Niassa Reserve in Mozambique is about 42,000 square kilometers — comparable to the size of Switzerland — and particularly difficult to traverse. Steve Simpson serves as a program manager with Mission Aviation Fellowship. The MAF Mozambique aviation team consists of six pilots in Nampula, a city in northern Mozambique. 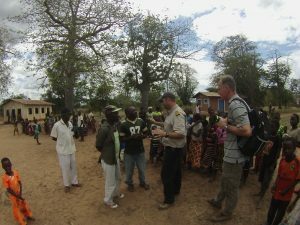 “A lot of what we’re doing is just trying to reach isolated people, and that’s really what the mission of MAF is — reaching isolated people for Christ. 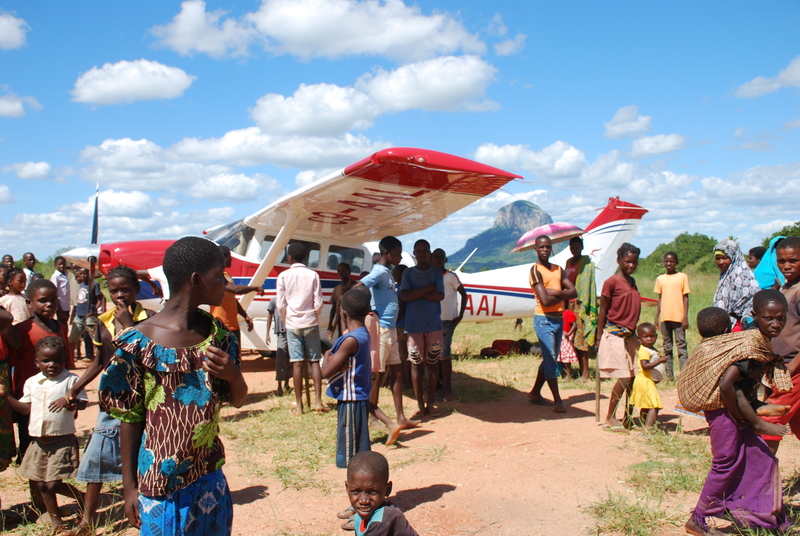 MAF Mozambique’s flying doctor initiative is still a pilot program. They’ve partnered with a Christian Dutch doctor and nurse, flying them into three target villages of about 1,200 people with MAF’s larger caravan aircraft. Going into these remote villages is also opening doors to potentially talk about Jesus Christ, but it’s first going to take time to develop relationships. Simpson explains, “In this culture when you’re poor and isolated, no one really cares about you. So we can come in and say, ‘Hey, we care about you. We love you,’ and just help them in any way we can. For now, as the MAF aviation team serves these villages with the flying doctor initiative, they’re making personal connections. As MAF Mozambique works with the medical team to serve villages in the Niassa Reserve, please lift up this significant outreach to the Lord in prayer. Currently, the MAF Mozambique team is looking for another medical doctor to work with them. 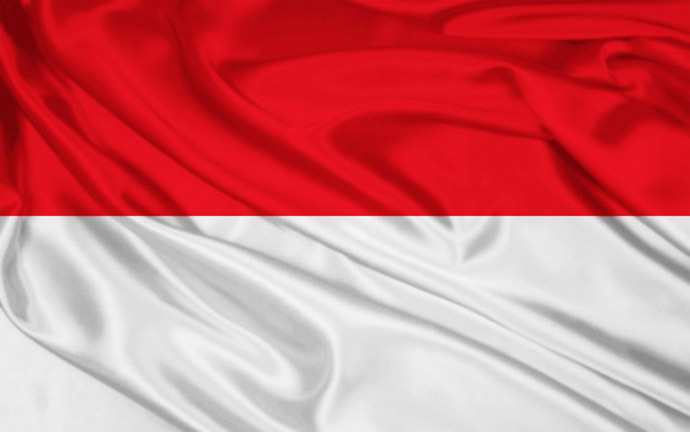 Click here to learn more about serving overseas with MAF! Pray for the MAF team to have Gospel-witnessing opportunities. Ask God to stir a curiosity among these villages about Jesus Christ. Pray for another doctor to join the MAF Mozambique team.